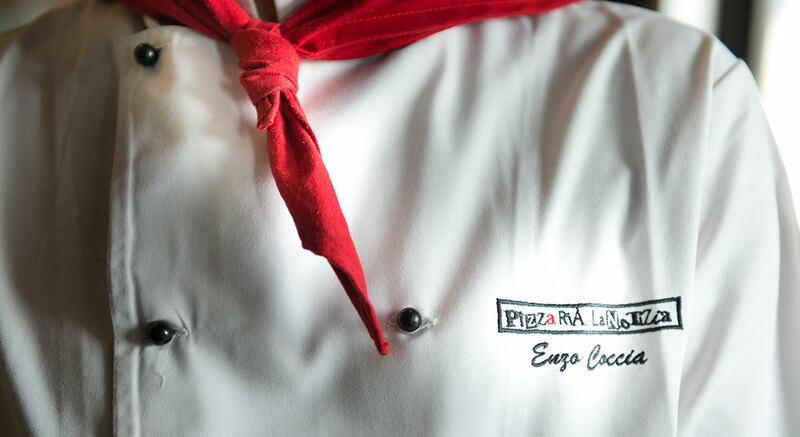 Tuesday, February 20th, was the most important day of my working life as pizzaiolo. If I think about it, I am still touched. The Ministry of Cultural Heritage and Tourism, with Ministerial decree n.94 of February 8, 2018, appointed me, along with 11 other experts, as member of the Technical Coordination Committee for the Year Italian food: it’s the governing body of the Strategic plan for Tourism Development. This Committee has the task to innovate, plan, expand and develop the Italian enogastronomic offer in 2018, which has been declared year of the Italian food. In short, within the Committee I am the representative in Italy and in the world for the enogastronomic tourism development as expert of the Neapolitan pizza. The joy is immense, it seems too good to be true! I could not even imagine that one day I would have received such an important appointment. I, who come from a simple family, with a humble educational qualification earned in 1980, a particularly difficult year due to the earthquake and the kidnapping of Aldo Moro; I, who sold pizzas from the outside counter of the family’s pizzeria “Fortuna” in piazza Mancini, near to Naples’ Central Station; I, who started this job when I was little, when the pizzaiolo working days were endless and the salary was low; I, who, as a child, watched people unloading the coke to fuel the kitchen and the ice blocks to keep the ingredients and the drinks cool; I, who have always put work ahead of my family and myself; now receiving this designation is payback for all my sacrifices. As Roberto Benigni said, while commenting the win of his Best Actor Oscar in the film “La vita è bella” (Life is Beautiful), when he remembered to have started his career as actor in the parish theatre and to have become, some years later, an international star who won an Oscar. Then, I can dare to say that I won the Oscar for my career in the film just played “L’arte del pizzaiolo napoletano patrimonio dell’Unesco” (The art of the Neapolitan pizzaiolo as UNESCO intangible cultural heritage).